NEW YEAR’S RESOLUTION TO EAT HEALTHIER? ENJOY OUR WOOD FIRED VEGAN PIZZA. 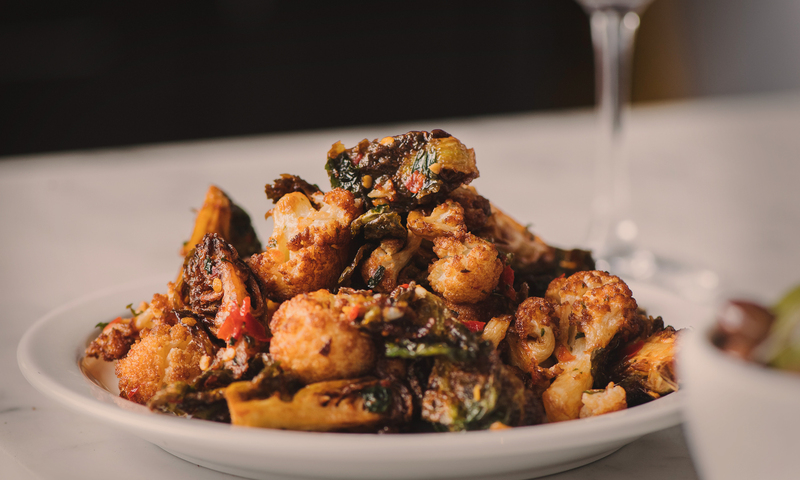 BECAUSE VEGGIES ON A PIZZA COUNT. 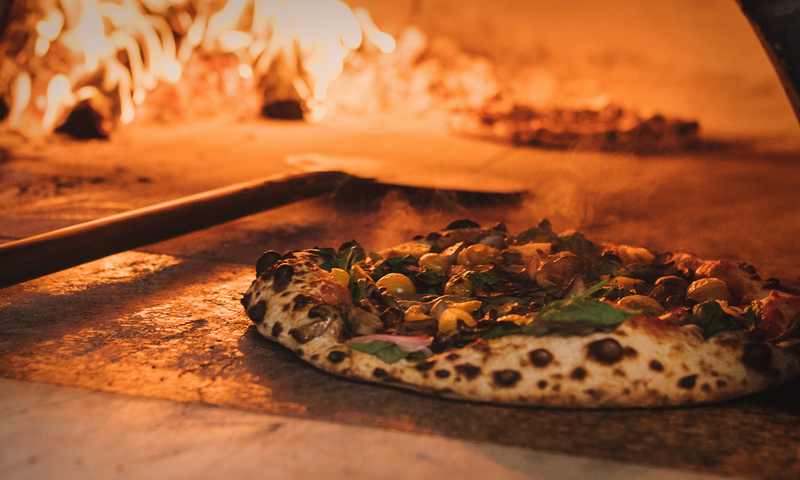 Live Fire Pizza celebrates the wonderful bounty of Northern California out of our feature wood fired oven. 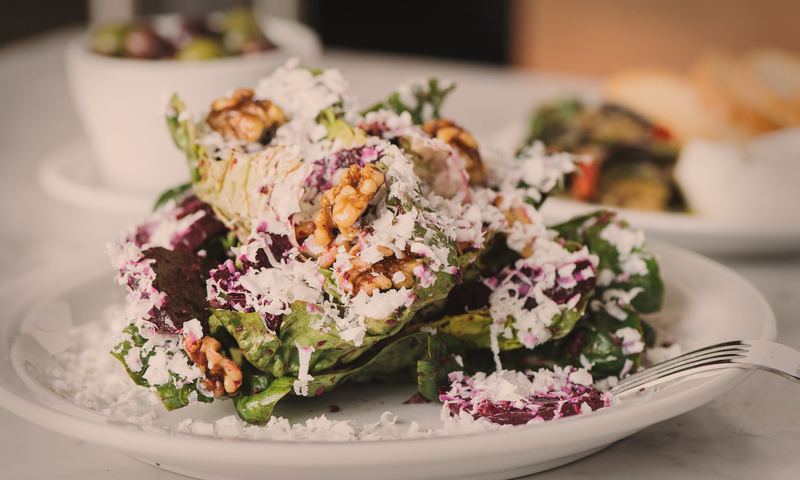 The delicious and approachable menu, crafted by Liza Shaw (San Francisco’s A16 | Redd Wood | Merigan Sub Shop), features artisan pizzas, salads, sandwiches and plenty of wine country inspired small plates. 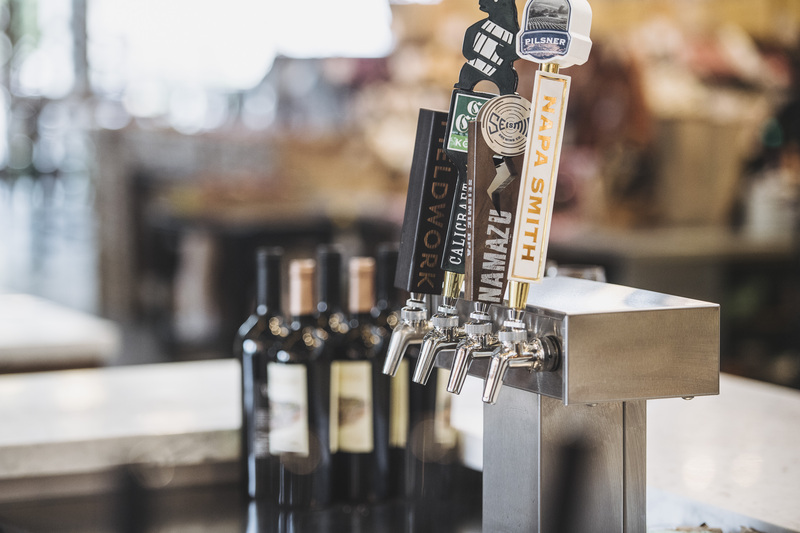 Our beer and wine bar is steps away from our comfortable patio that overlooks the scenic vistas facing the Alta Heights hills on the eastern border of Napa. Stop by to pack a picnic on the way to the vineyards or enjoy the always bustling Oxbow Market for a unique dining and shopping experience. 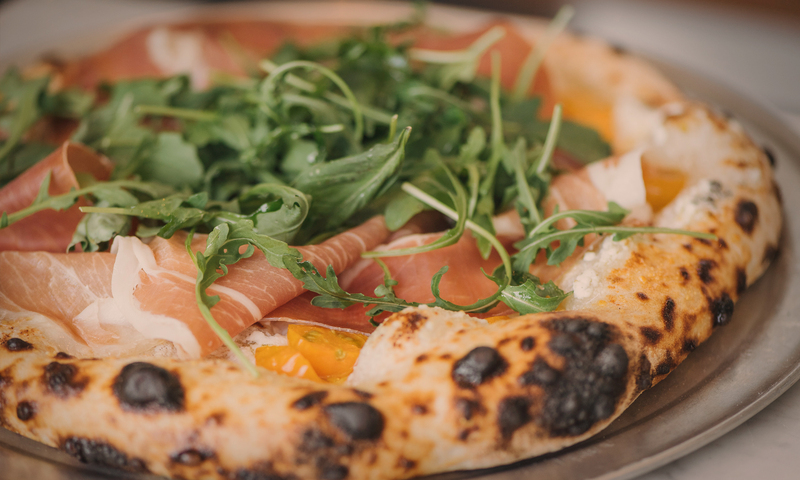 Former executive chef at San Francisco’s A16 and Napa Valley’s Redd Wood pizzeria.